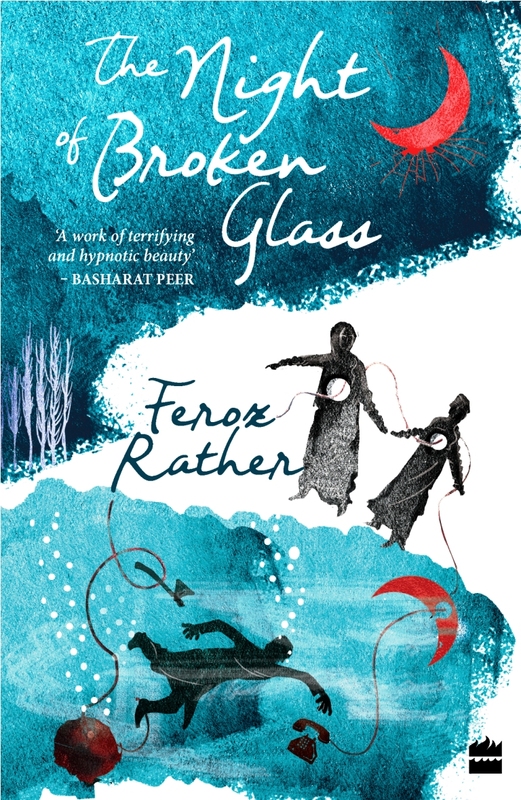 First things first The Night of Broken Glass by Feroz Rather is not a novel. The book is a wonderful collection of short stories; neither suffixing it with a novel does add anything to it nor dropping this suffix take away anything from it. Now back to the book. Feroz Rather in many an interview has revealed how Dubliners, (the seminal short story collection of James Joyce) had been his constant companion during the writing of the stories of The Night of Broken Glass. The stories in Dubliner’s centre on Joyce’s idea of Epiphany: a moment where a character experiences a life-changing self-understanding or illumination. To some extent, Feroz’s stories also centre on an epiphany but his epiphany is totally different from a Joycean kind and many times Feroz’s epiphany is for the reader rather the characters themselves. The epiphany of a Kristallnacht. Kristallnacht or The Night of Broken Glass is the infamous night intervening between November 9 and 10 of 1938 during which rioters comprising of Nazi paramilitary forces and German civilians attacked and vandalized Jewish houses, establishments and Synagogues. The streets by the morning that followed were littered with broken glass shards hence the name of the book. Kristallnacht changed the nature of the Nazi persecution of Jews from economic, political, and social to physical with beatings, incarceration, and murder; the event is often referred to as the beginning of the Holocaust. The Kristallnacht was an epiphany of sorts for German Jews; it was a night when they for the first time realized the horror of the times they were living in. Unlike German Jews, the Kashmiris never had a collective Kristallnacht, they rather have had and continue to have individual kristallnachts. Every Kashur, sooner or later, in one way or another, has had his night of the broken glass. And every Kashmiri’s Kristallnachtis his/her epiphany wherein he/she realizes the helplessness and precariousness of their existence amidst the demons of terror that the conflict has unleashed. Feroz Rather centres his stories around such individual Kristallnacht epiphanies. Thus in Pheran Maryam’s Kristallnacht is her daily dealing with the reports of violence and devastation-physical and emotional- that she comes face to face during her journalistic dealings and her epiphany is her realization of how her journalistic duties making her lose touch with her stitching is threatening her ability to reflect and contemplate. Similarly, in The Souvenir Tariq’s father is trying to shield his son from the Kristallnacht as he hides the bullet cases that he collects scrumptiously from the streets. But Tariq meets his Kristallnacht on a hartal day when instead of feeding pigeons at the shrine of Shah e Hamdan, a soldier makes him shoot them. Tariq’s epiphany is his acquaintance with the culture of violence that can claim an innocent life anytime, anywhere. He begins to collect his own bullet cases. 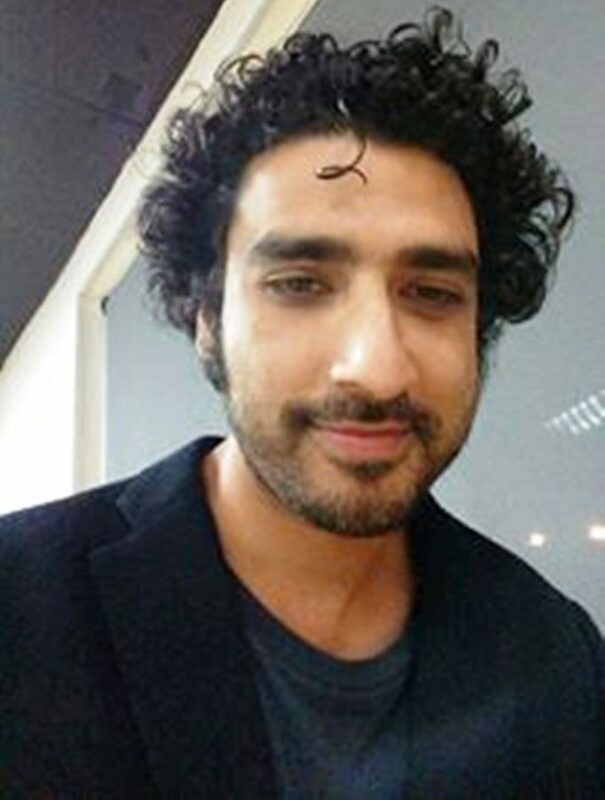 Feroz Rather, the author of The Night of Broken Glass. The kristallnachts and the epiphanies are spread throughout Feroz’s stories while some of them are explicit and obvious few of them are quite implicit and of a different order. In the first story, The Old Man in the Cottage, for instance, the epiphany is for the reader rather than for any of the characters: the epiphany of the desolateness and emptiness of the revenge. Even Major S and Inspector Masoodi junior, the two main agencies of state violence and terror have their own sort of Kristallnachts: nightmares for the former and an ever-present ghost of a murdered militant for the latter. Another interesting thing about these epiphanies is the metamorphosis they cause in the characters that have to face them. Feroz in a subtle way is examining the toll that the occupation and its ensuing violence is taking on people – the neutral bystanders as well as the active conflict-involved ones. Take for instance Mohsin in The Miscreant. His epiphany comes when Inspector Masoodi asks him to recite the verse, ‘Guide us on the straight path’ from Surah e Fatiha as a condition to let him go. And at that very moment, Mohsin realizes how people like Masoodi can subvert the religion to their own purpose. He sees the irony and the hypocrisy of all of it and metamorphoses from an incidental stone thrower to a cold, angry person who hits force 10 with a wash basin on the head. Similarly, Tariq who had his kristallnacht and epiphany in The Souvenir is now shown in this story to have metamorphosed into something dark and vitriolic. Despite his intellectual potential, he is reduced to a shell of a man who must and who has rebelled against every sort of authority including religion. It is a terrible interplay of forces that are brought fore; the spiralling interplay of violence and the reaction there of. Feroz also examines the effect of this external stress (that of the state oppression) on the inherent fault-lines of the Kashmiri society – the fault-lines of religion, caste, class and gender. And in the process tries to interlink all the 13 stories in this collection to etch out the cartography of Kashmiri society caught in the throes of decades-old armed conflict. But this is where he is at his weakest. The inter-linkage of stories works at times and at times it subverts an otherwise brilliant story. For instance, the inter-linkage of The Souvenir, The Miscreant and the Stone Thrower work to a perfection and Tariq’s story juxtaposed with Mohsin’s presents a brilliant case of parallel and contrast. But the inter-linkage of the Robin Polish with the rest of the stories is not quite up to the mark. The problem actually is with this story itself rather than with the manner of inter-linkage. Robin Polish is a brilliant story wherein a superb delineation of a fractured father-son relationship is created based on the power dynamic of religion, class and caste. It is a complete story in itself but by linking it with the rest of stories Feroz achieves little and looses more as the powerful impact of the religion-politico-social dynamic is sidelined by the over-dominant narrative of authoritative-political one. Of course, no Kashmiri can escape from the ramifications of the decades-old violence and even older political conflict; neither in reality nor in fiction but the point here is that the dealing with the conflict and violence has to be unobtrusive and incidental to our fiction otherwise our fiction will degrade into mere pamphleteering and polemic. Our art has to imbibe the pain and the horrors and the terror of our times and not to just vomit it out. Does the crisis subjugate our stories as well? Let us start by asking ourselves. Next Article Silken Solina: Why Should Employees Be Housed After Ruining A Heritage?